In the last twenty years, there have been a growing number of studies based on corpus linguistics. One example is the report "Taiwanese Prospective Linguistic Issues" that was published as part of the Linguistics Field and Academic Research Investigation Project, produced by the National Science Council's Department of Humanities and Social Sciences in Taiwan. Through sharing resources and combining the research efforts in the subfield of linguistics, our construction of corpus linguistics aims to create more interactions between researchers in order to extend the reach of linguistics studies. 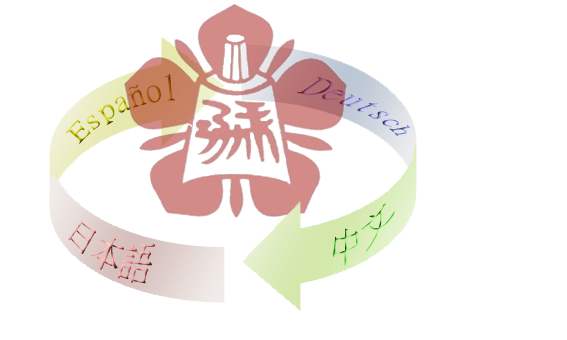 To date, most studies on linguistic corpora focus on English, and thus the "National Cheng Kung University Multilingual Corpora" project will include Chinese, German, Japanese and Spanish materials, examining various linguistic forms and features, and conducting both linguistic analysis and theoretical development. In addition, based on the results of this Multilingual Corpora, this project aims to construct web-based lessons, and the results are expected to act as a reference for other researchers who aim to further develop digital teaching materials. This project is unique in the corpus linguistics field, as to date there have been no such works that combine both. Western and Asian languages and also allow public searches. Moreover, in Asia, there are few English or Japanese corpora linguistics projects, and they rarely collect material from Taiwanese learners. However, National Cheng Kung University in Taiwan, with its abundant resources, is able to execute the integration of multiple corpora linguistics in this innovative project. This integrative project covers four languages: Chinese, German, Japanese and Spanish. The material will be obtained from second language learners, and the current stage of this project focuses on the collection of written material for the corpus. Later on, this project will move on to the construction of the corpora linguistics by focusing on the oral form in all four languages. 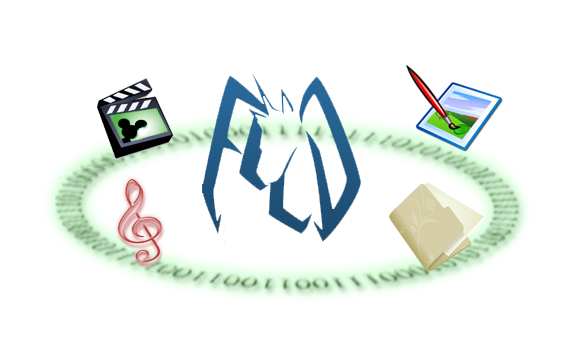 In addition, this project will develop original theories based on the research results, focusing on multimedia-based corpora linguistics to assist in the integration of learning and internet-based technology so as to meet the standards set by the Minister of Education with regard to on-line language learning materials.